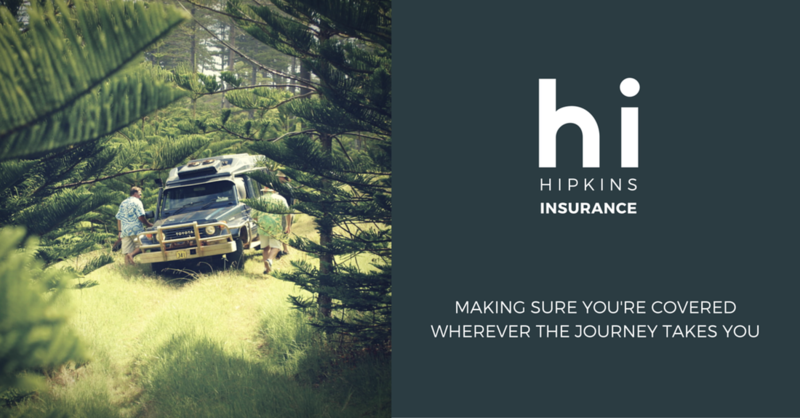 At Hipkins Insurance, we strive to give you accurate quotes that meet both your needs and your budget. In order to give you a precise quote, we ask that you give us 24 hours to process your requests. All requests received over the weekend, will be handled on the following business day. We evaluate and adjust our product selection and services according to the needs of our clients. 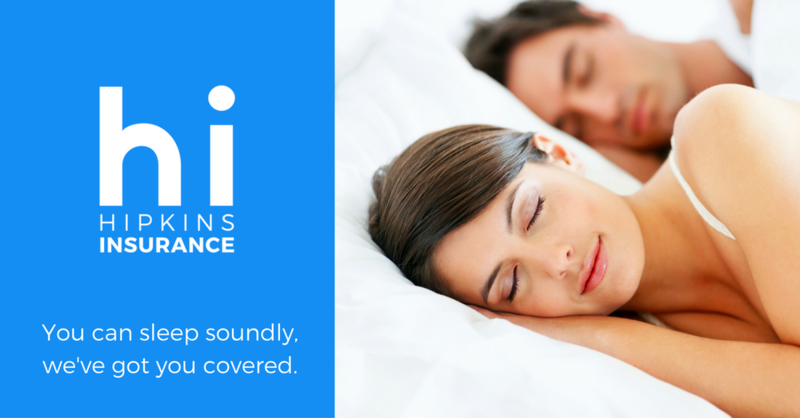 So, if you don't see the product you're looking for, contact us and we'll get you covered. Also, if you're unsure of which category you fall under, contact us! Please allow 24 hours for quotes to be processed on the next business day. If you need same day service, please contact our office by phone at (803)794-8246 or in person. 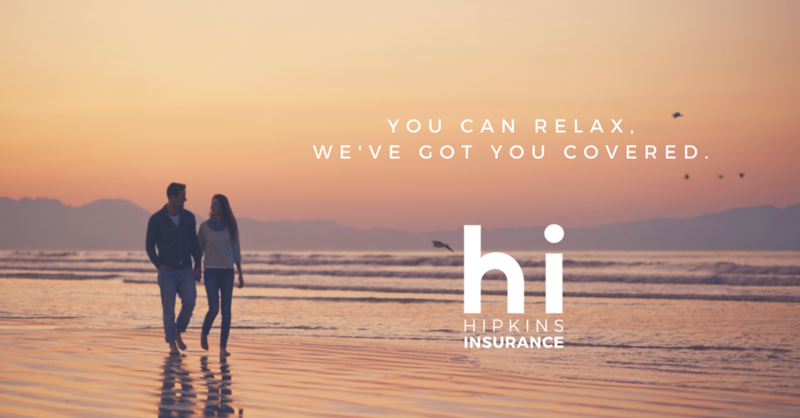 ​Hipkins Insurance is a family owned and operated company that's served South Carolinians for almost 30 years. We aim to provide everyone with the same courtesy and respect that we expect to be treated with. If at any time you find yourself with questions, please contact us and a customer service representative or agent will assist you. 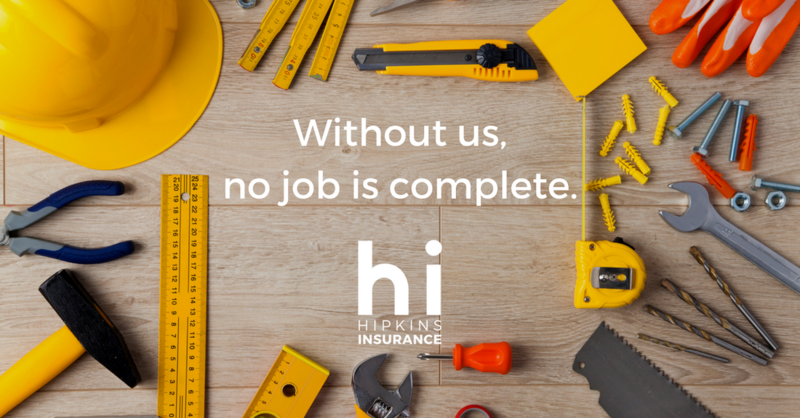 We look forward to meeting your needs!